Long before I decided to become a "Card-Maker," I collected old postcards in various themes. 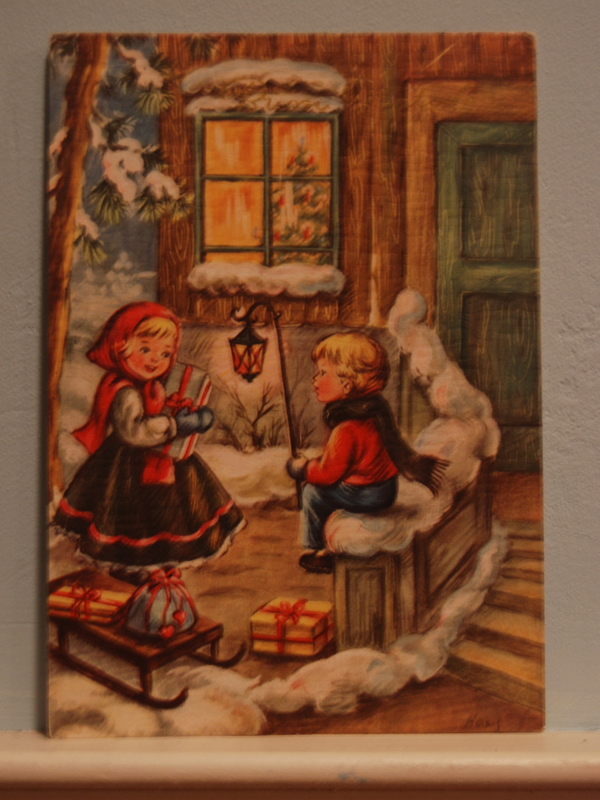 One theme is Christmas and throughout this post you will see some of my collection. I thought since we are all card-makers and paper-crafters this bit of history would be interesting. I know it was for me doing the research. 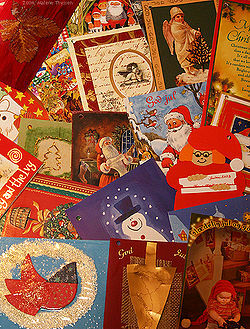 Christmas Cards are greeting cards sent as part of the traditional celebration of Christmas. 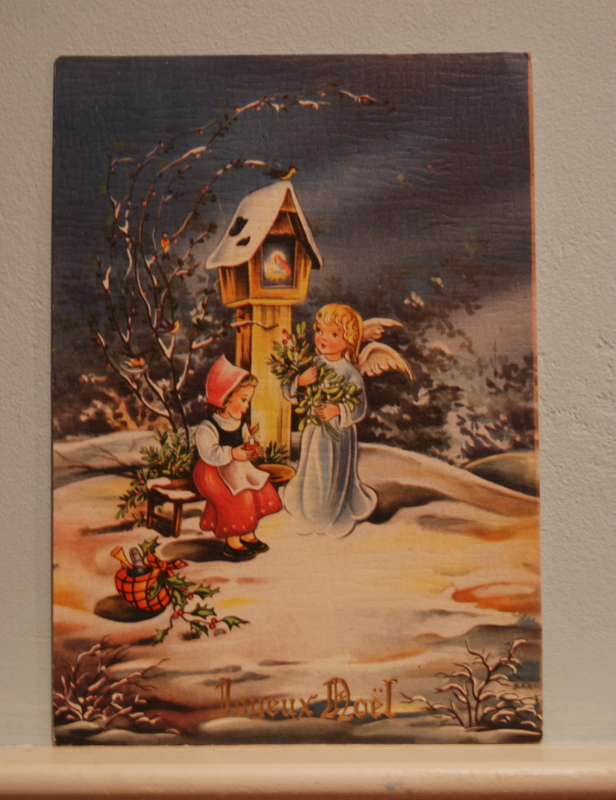 The traditional greeting card reads, "Wishing you a Merry Christmas and a Happy New Year." There are innumerable variations on this greeting, many cards expressing more religious sentiments or with an all inclusive, "Seasons Greetings." The world's first commercially produced Christmas Card was designed by the artist John Cailcott Norsley for Henry Cole who commissioned the first commercial Christmas Cards on December 9, 1843. The card, which shows the poor being fed and clothed on either side of a classic triptych arrangement. The center of the card depicts a group of people celebrating Christmas and holding up a toast in celebration, including children, which set up a hue and cry with the Temperance Society. The card is about the size of a regular postcard. Prior to 1843 the upper classes would send each other signed calling cards at Christmas, but Coles’s decorative paper Christmas greeting became rapidly popular, and by 1860 Christmas Cards had become widespread. The idea behind Cole's Christmas Card was shrewd: Cole had helped introduce the Penny Post three years earlier. Two batches totaling 2,050 cards were printed and sold that year for a shilling each. In those days a shilling was a weeks wages for some. fairies and other fanciful designs which reminded the recipient of the approach of spring. Humorous and sentimental images of children and animals were popular. 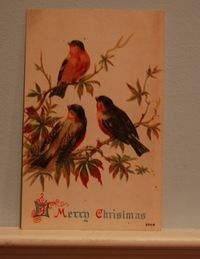 In recent decades changes in technology may be responsible for the decline of the Christmas card. Email and telephones allow for more frequent contact and are easier for generations raised without handwritten letters – especially given the availability of websites offering free email Christmas cards. Like myself and you, our families make the creation of Christmas Cards a family endeavour and part of the seasonal festivity, along with baking cookies and decorating the tree. 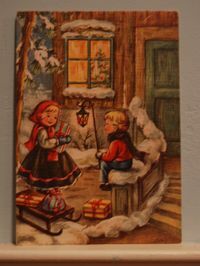 Over the years such cards have been produced in every type of paint and crayon, in collage and in simple printing techniques such as potato-cuts. 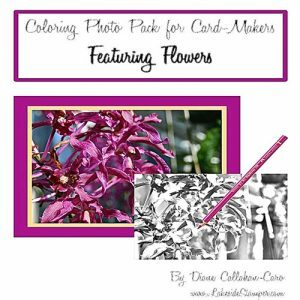 A revival of interest in paper crafts, particularly scrapbooking, has raised the status of the homemade card and made available an array of tools for stamping, punching and cutting. Advances in digital photography and printing have provided the technology for many people to design and print their own cards, using their original graphic designs or photos, or those available with many computer programs or online as clip art, as well as a great range of typefaces. Such homemade cards include personal touches such as family photos and the so-called "Christmas Letter" reporting on the family's doings. I hope you enjoyed this little bit of card history and have decided to make your own Christmas Cards. 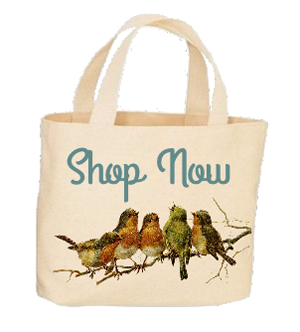 It's not too late to order all the supplies you'll need. 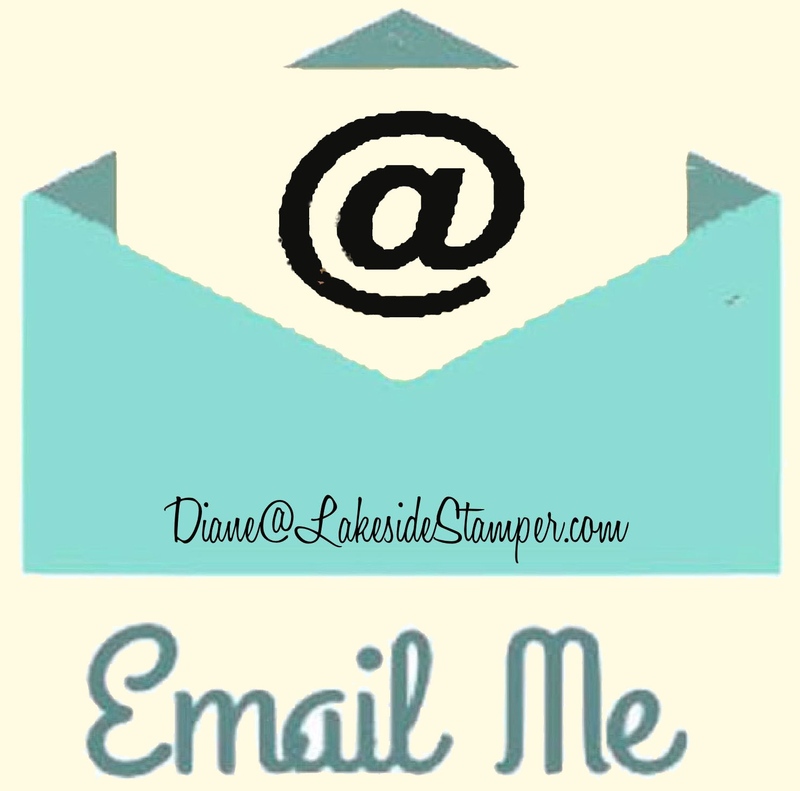 To entice you even more, if you place a $50.00 online order before shipping and taxes, I'll send you a Stampin' Up! stamp set for FREE from my personal collection, my choice. You can't beat his offer. So if you're thinking about making your cards, think no further because this is the last day of the offer.